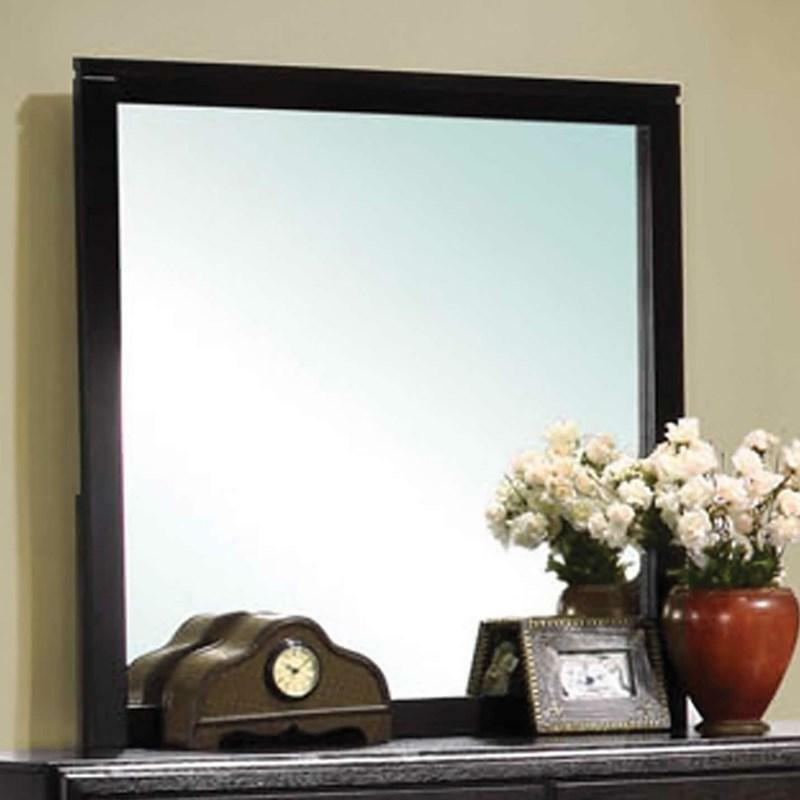 Volume 6.93 cu. 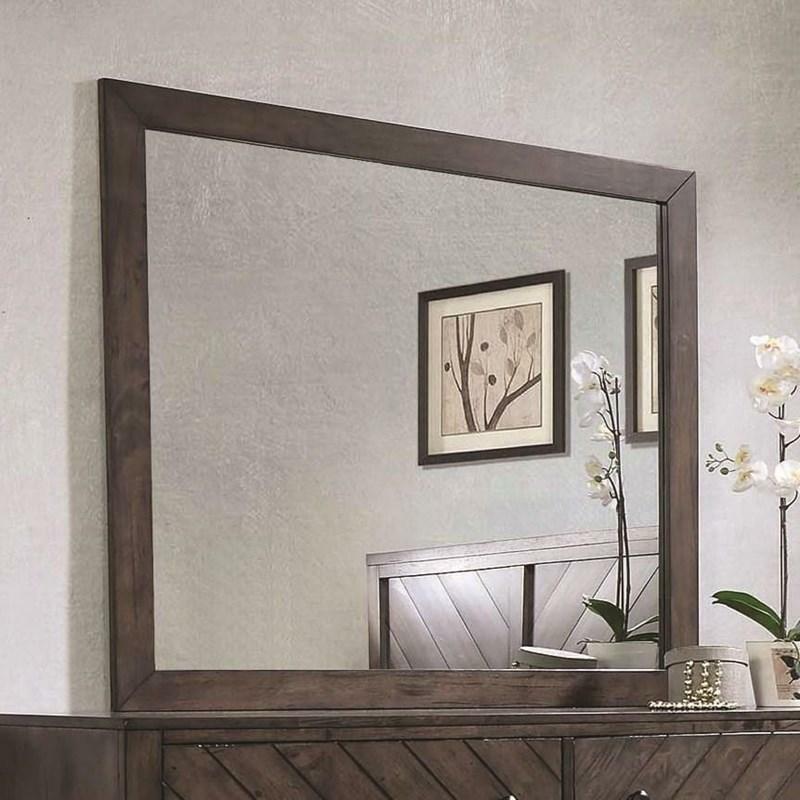 ft. / 0.20 cu. 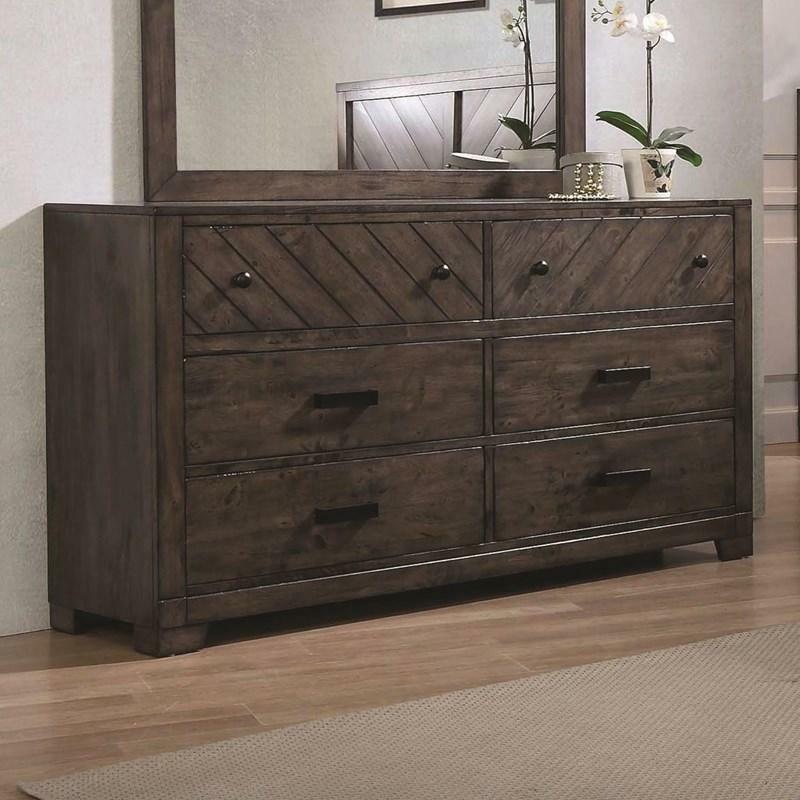 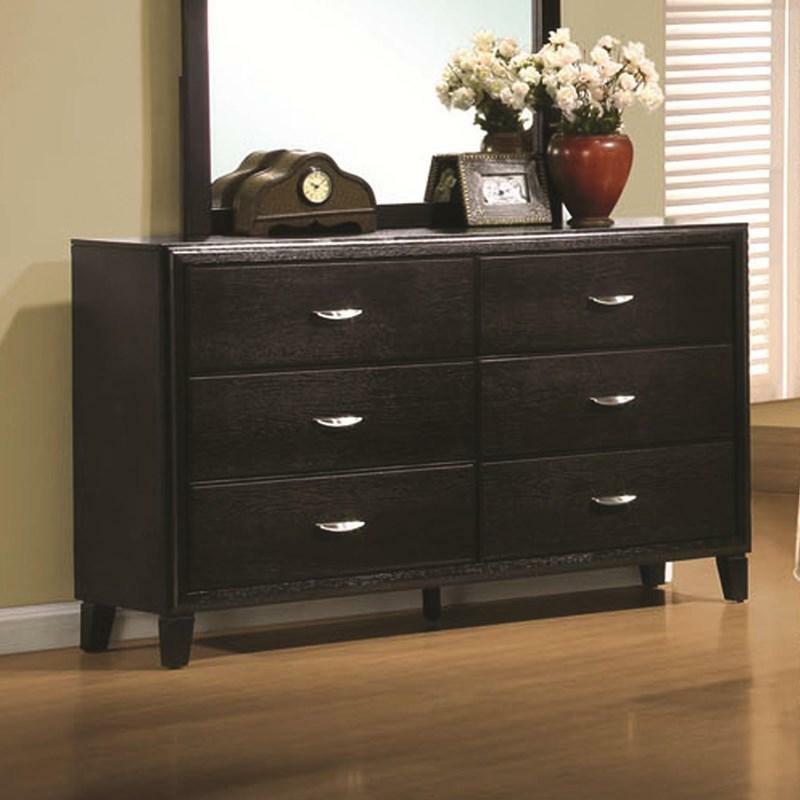 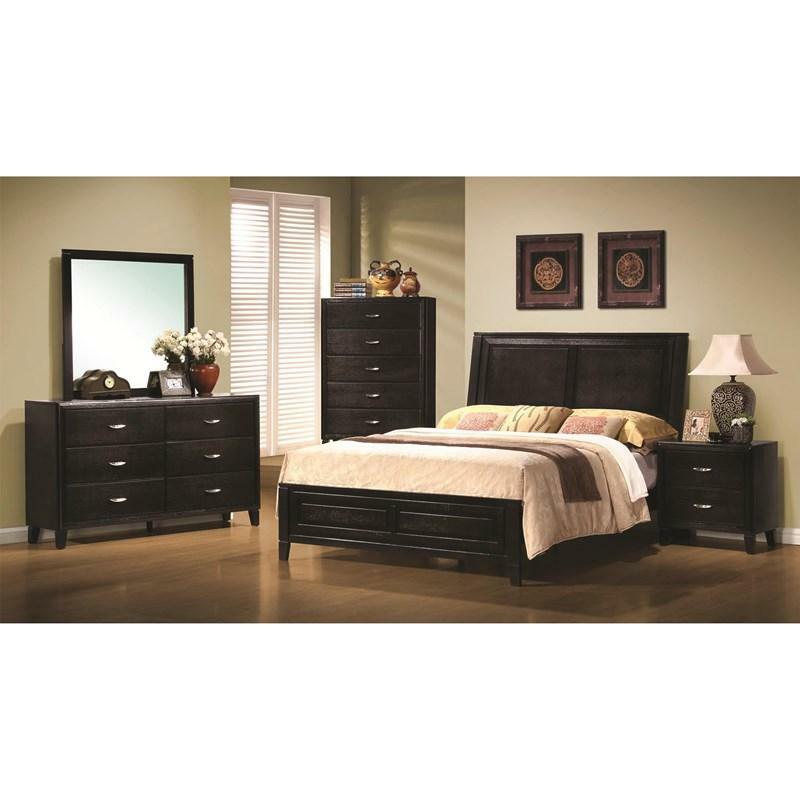 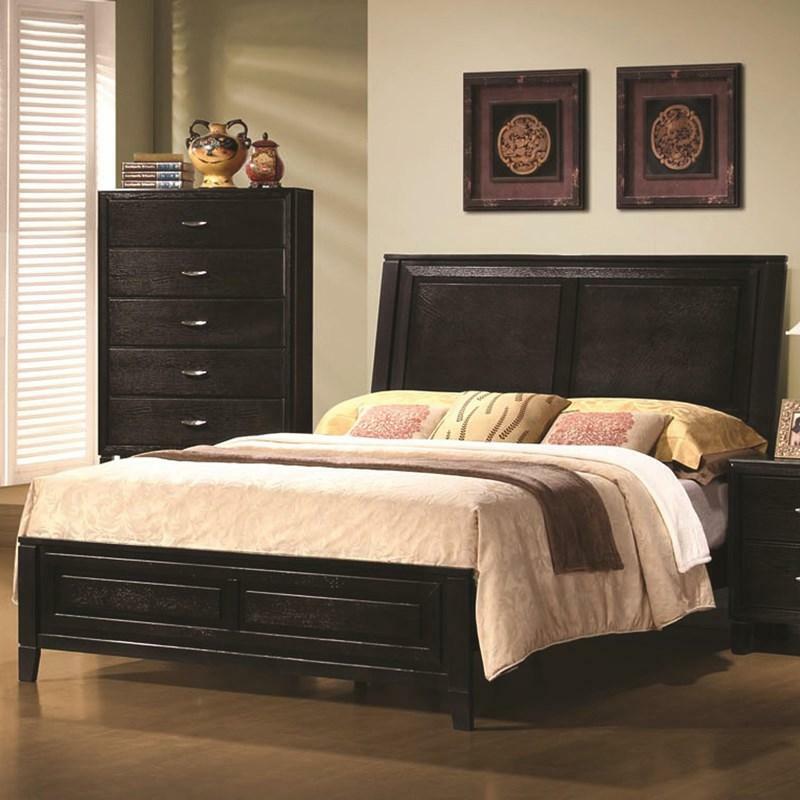 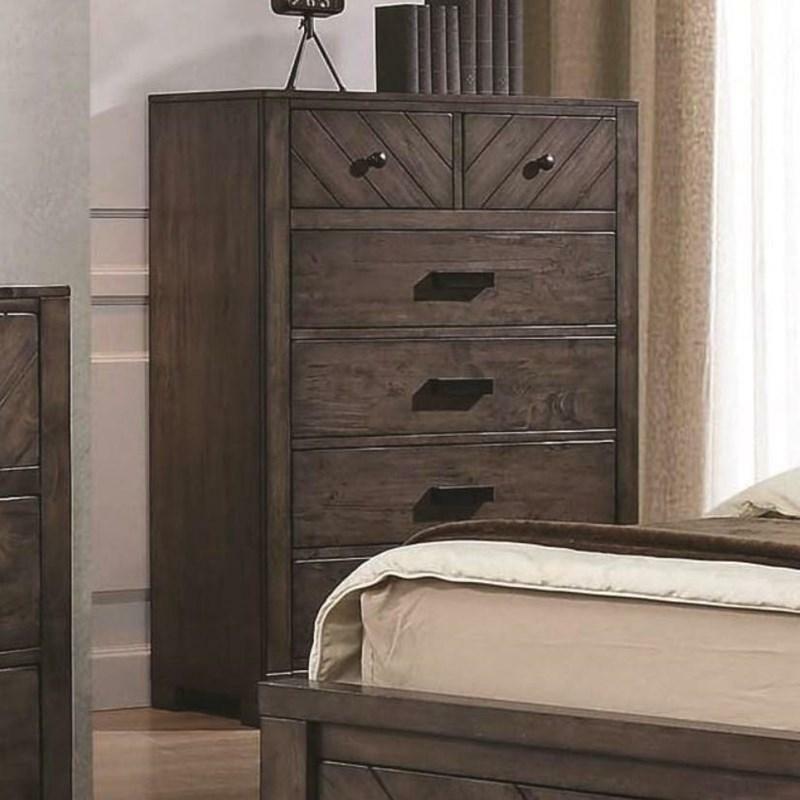 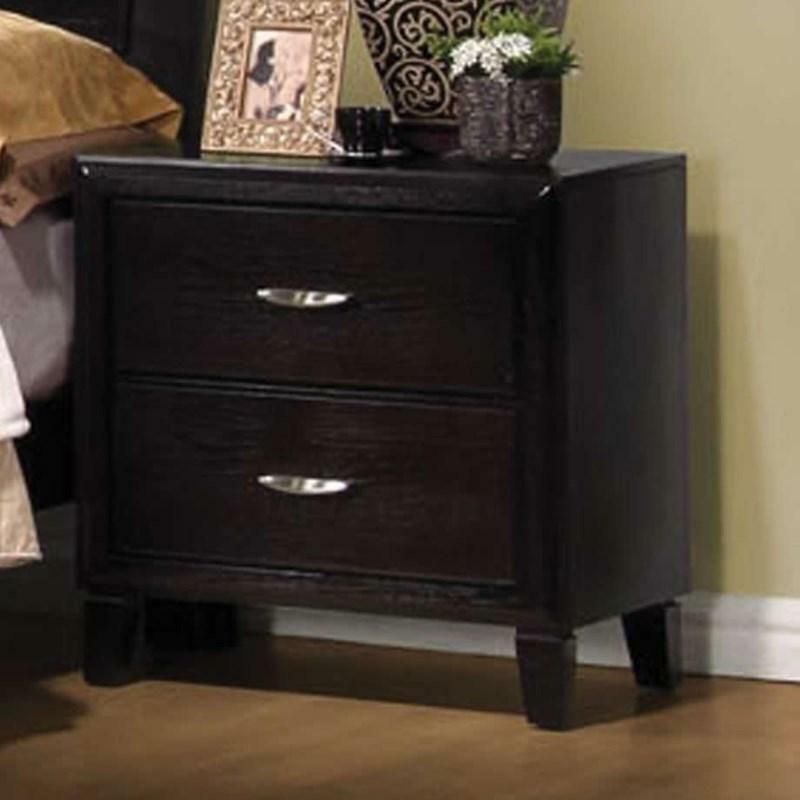 m.
The Lawndale Dresser Mirror offers a landscape design with a dark brown finish.